40% Proof. This product is also available as a miniature. 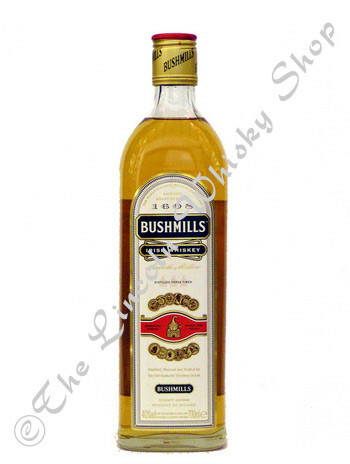 Bushmills is a blended whiskey made from just one malt & a single grain. This results in a blend of malty sweetness & perfumey dryness. The Original bears the label 1608 which was when the distillery was granted the world's first licence to distill whiskey.